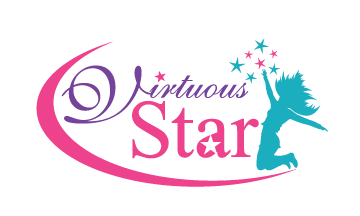 Virtuous Star, Inc. appreciates you for supporting our movement in “Transforming Lives, One Girl at a Time”!!! Your generous donation will have a direct and immediate impact on our organization and the underprivileged female youth in the communities that we serve. With your gifts we are certain that we can provide life changing experiences to young girls who participate in our programs and activities through our core components of Dance, Mentoring, and Charm. As an organization soundly rooted in scripture and built on the excellence of “The Proverbs 31 Woman”, we are dedicated to our belief that every young girl can become a Virtuous Sophisticated Talented Amazingly Remarkable woman.